Here’s Real are screening Stacey Dooley Investigates Fashions Dirty Secrets. 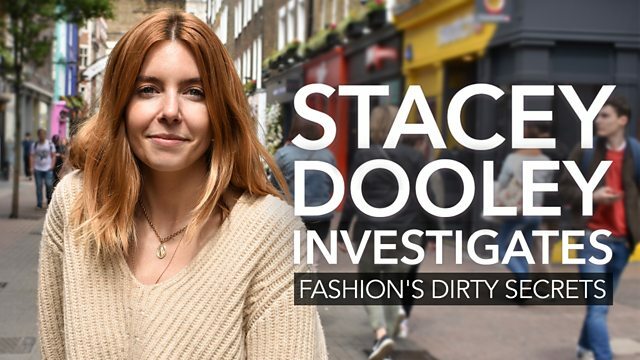 Stacey Dooley travels the world to uncover the hidden costs of the addiction to fast fashion. She sees for herself how toxic chemicals released by the garment industry pollute waterways that millions of people rely on. She witnesses the former Aral Sea, once one of the largest bodies of fresh water, now reduced almost entirely to dust. These are shocking discoveries likely to make you think twice about whether you really need those new clothes. 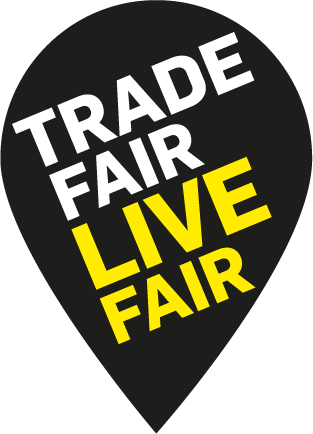 Afterwards we will be hosting a panel discussion around fashion, and the environment. Free popcorn will also be available thanks to Clean Kilo, who have kindly donated both sweet and salt popcorn for our event!